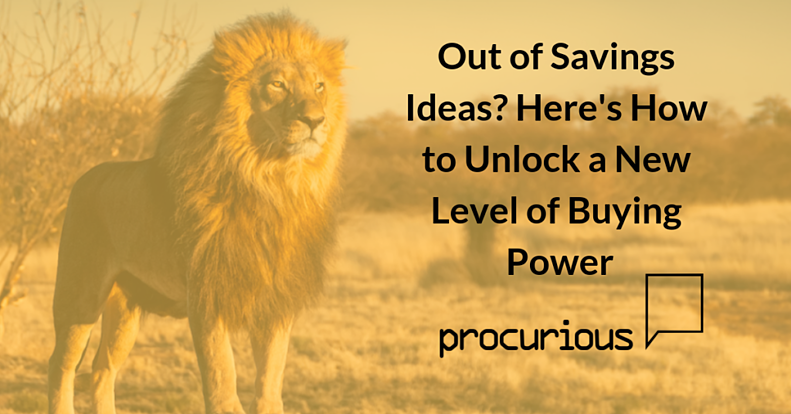 If you're a procurement professional and you're not already following Procurious, you should be. 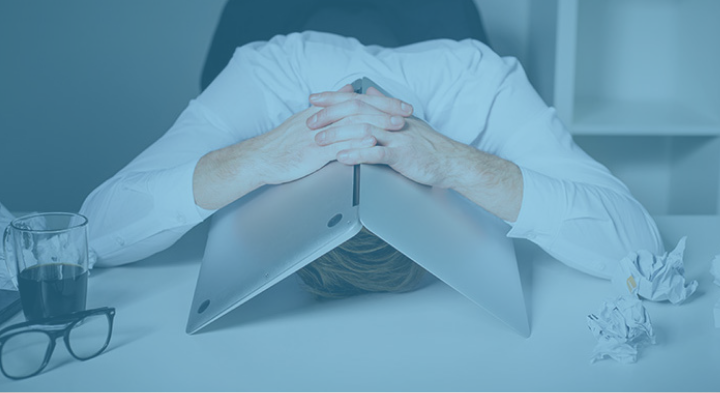 They continually produce excellent thought leadership content including blogs, videos, training, and discussion forums. It's the perfect place to go for industry insights, to ask questions, and to connect with other purchasing pros. We're (obviously) longtime Procurious fans, which is why we were so thrilled to get a chance to write a guest post for them. UNA's own Cindy Rittel wrote about one of the most pressing problems in procurement today – how to keep delivering savings each year. Here's how you can find creative cost reduction solutions, even when you think you're out of options. It's relatively easy to deliver savings once. But to do it again and again, year after year? That's another story. Cindy likened it to the scene in the classic novel Around the World in Eighty Days, where the protagonist Phileas Fogg is traveling on a steamboat from New York to Ireland. Raging storms all too quickly deplete the ship's fuel supply, but Fogg is desperate to press forward and win his race. So he instructs the crew to start burning any non-vital part of the ship to create additional fuel. By the time they arrive, half the boat has been destroyed. 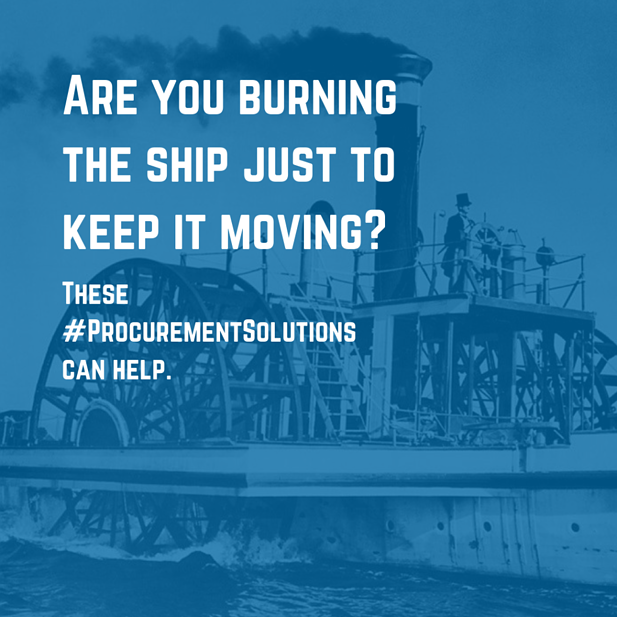 The same thing happens to us in procurement. We start burning the ship just to keep it moving. We get reactive instead of proactive. Our unplanned spend creeps up. And we're forced to turn to desperate solutions to keep our jobs. But it doesn't have to be like that. Before you set your vessel ablaze make sure you've considered all your options. Read the full article here or click the image below.